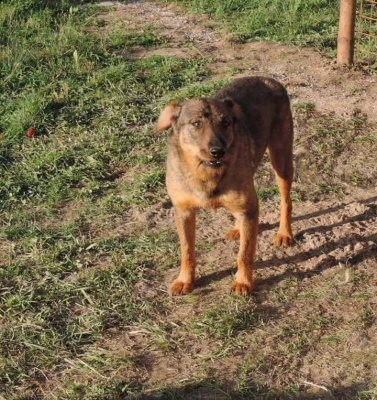 Sponsoring a Dog from Hope VMS Dog Shelter. 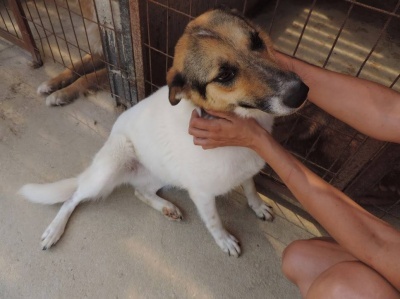 While the dogs in Hope VMS Dogs shelter wait for their forever homes, they need to be loved and cared for. 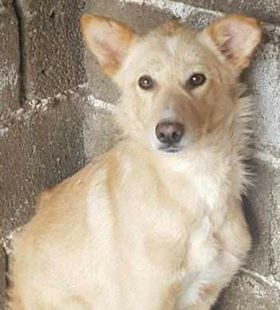 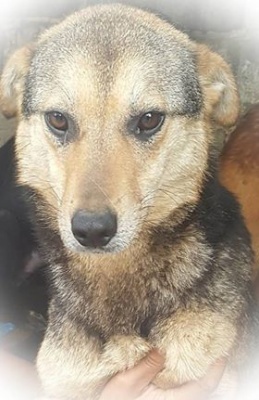 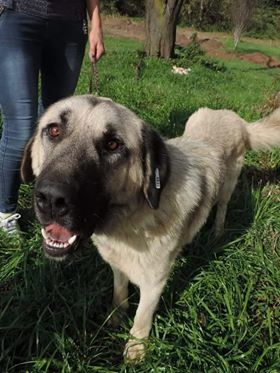 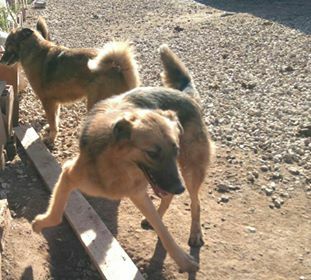 We are so grateful to our kind supporters who send us a donation every month to ensure a dog is fed, has access to veterinary care and is generally well looked after. 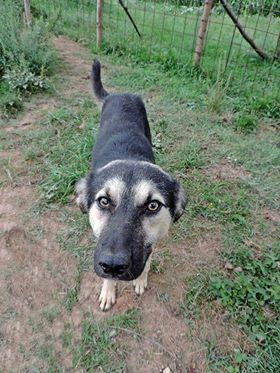 If you would like to help keep a dog safe and healthy while he or she waits for a forever home, it would make such difference to them. 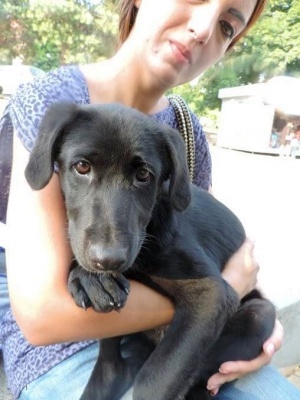 if you would help by sponsorship. 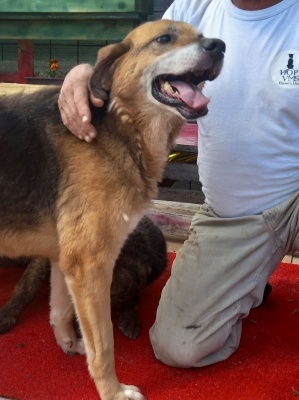 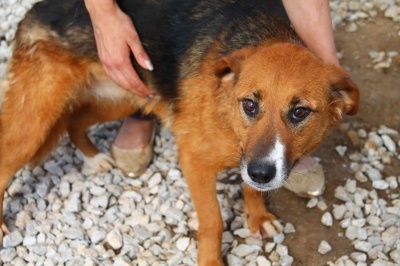 There are a few sponsoring options, too, so you can help a dog, whatever your budget. 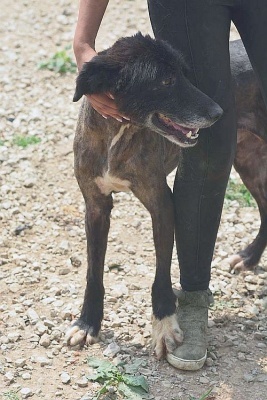 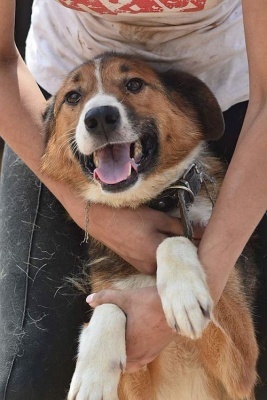 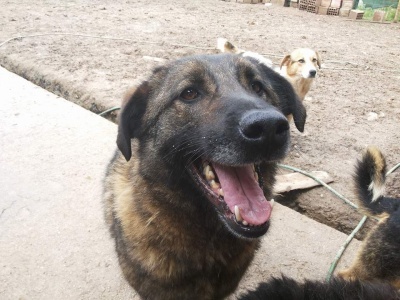 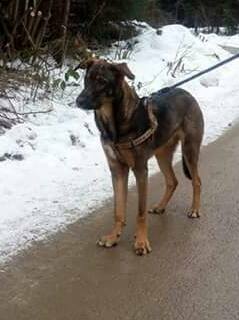 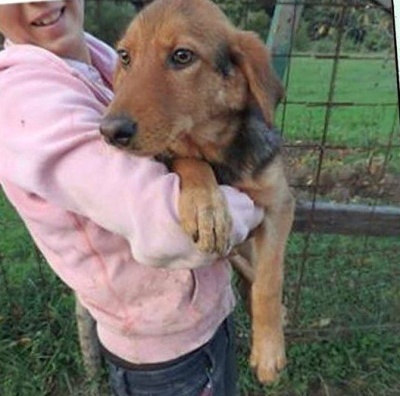 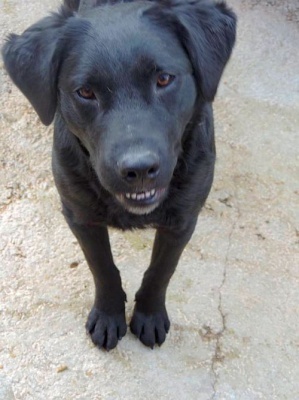 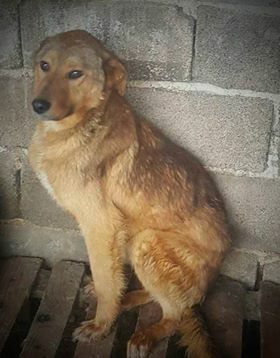 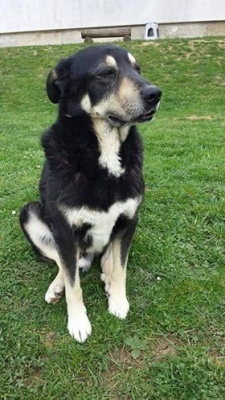 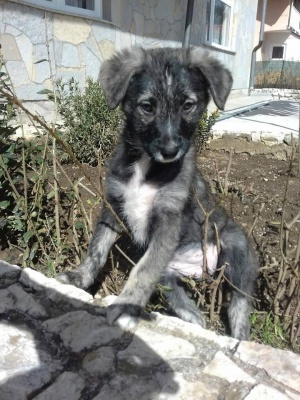 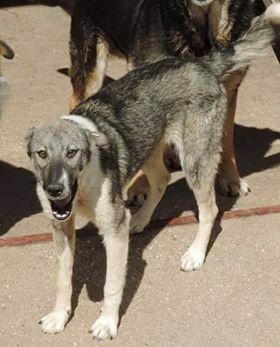 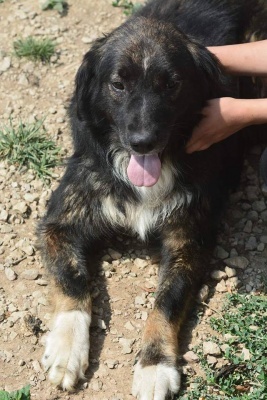 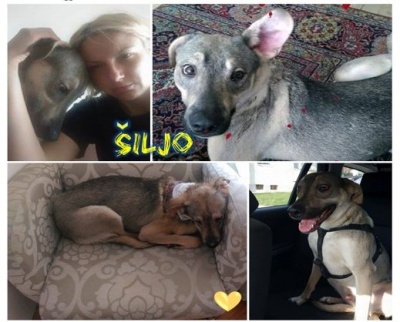 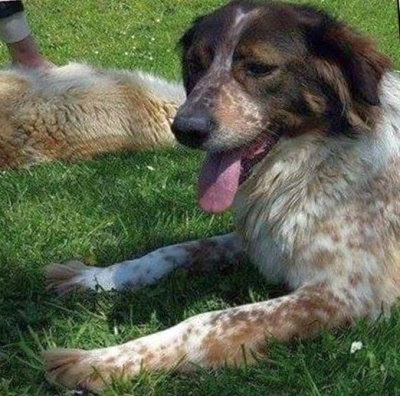 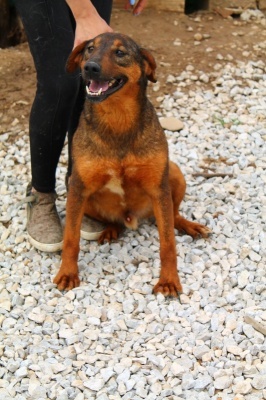 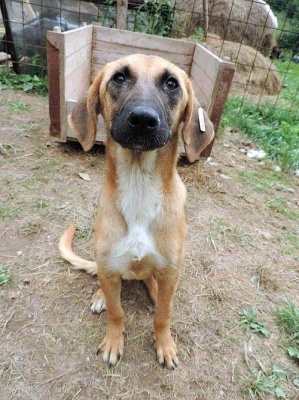 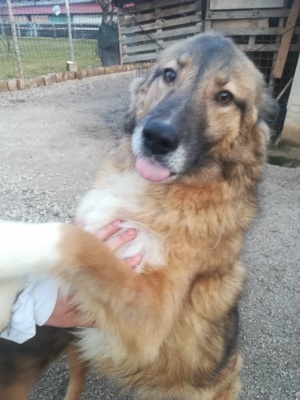 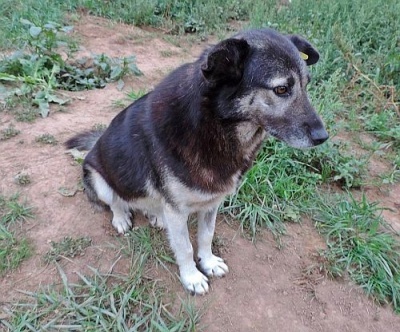 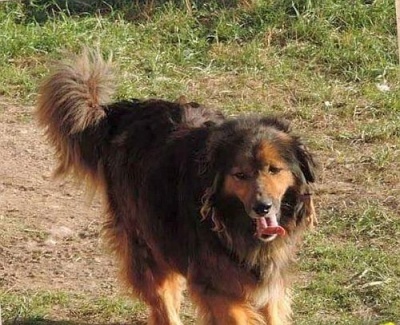 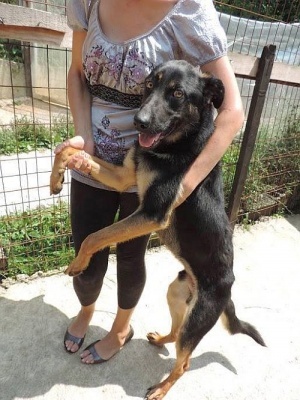 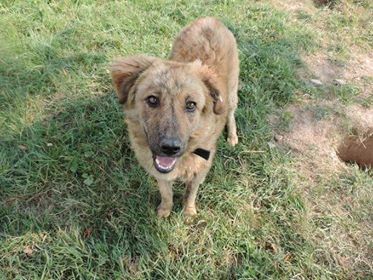 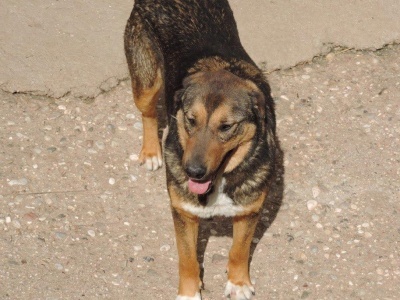 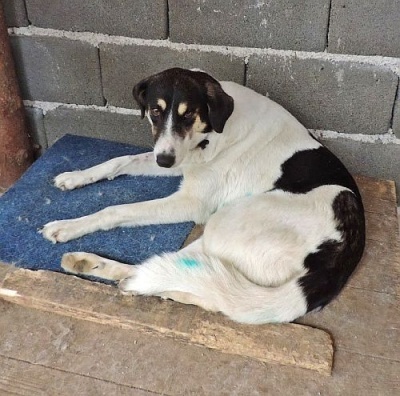 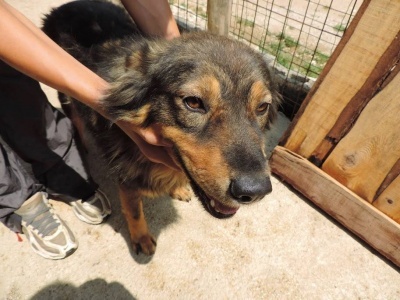 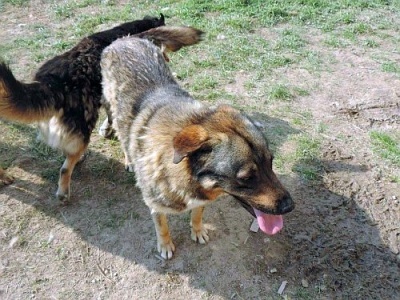 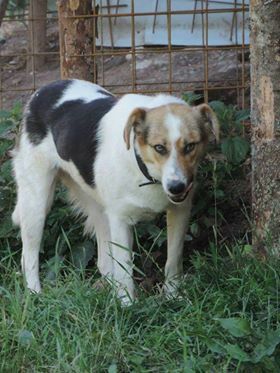 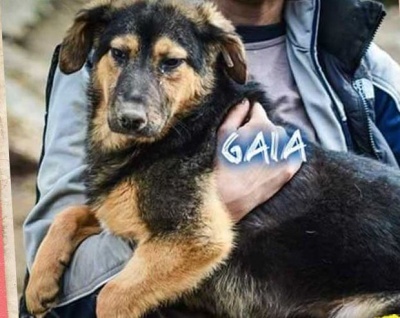 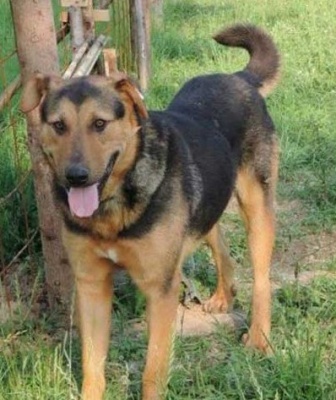 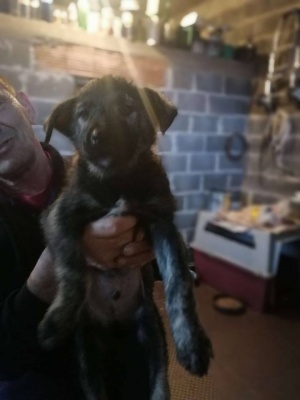 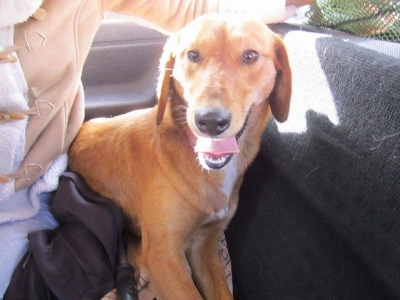 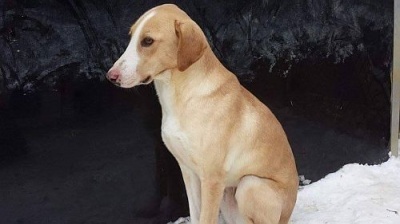 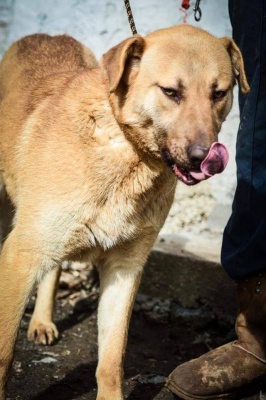 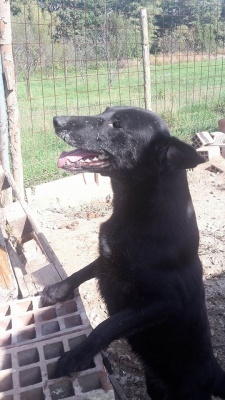 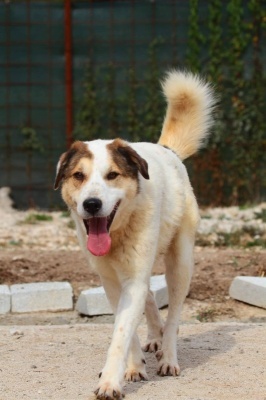 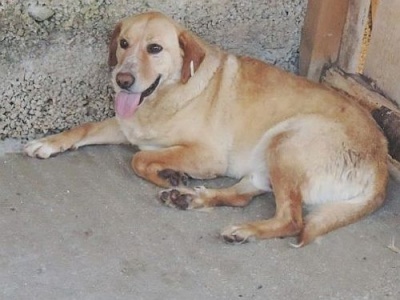 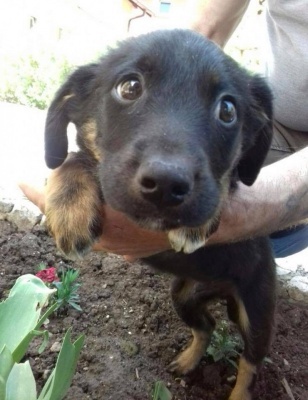 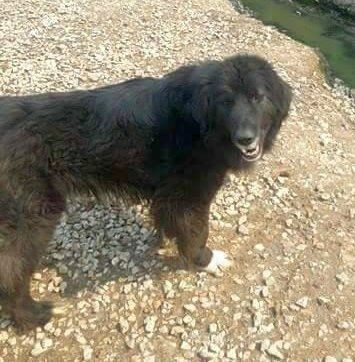 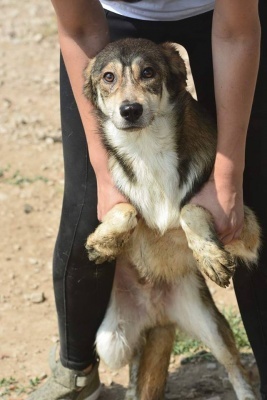 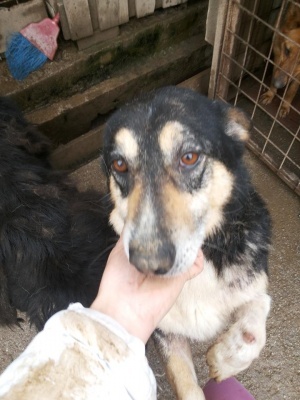 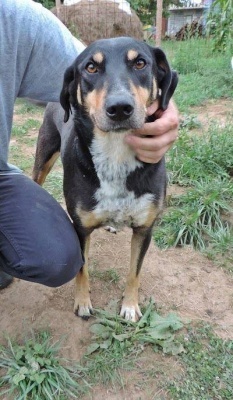 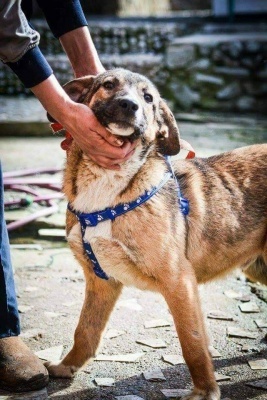 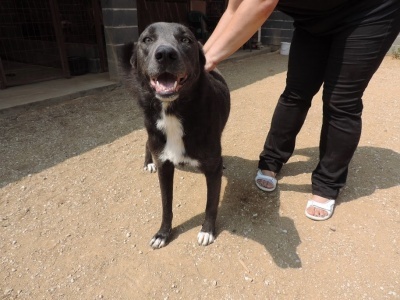 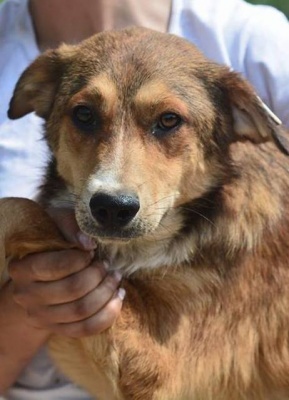 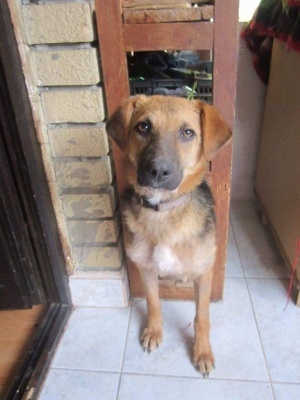 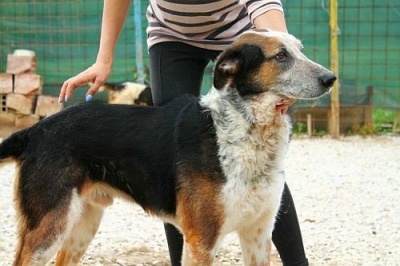 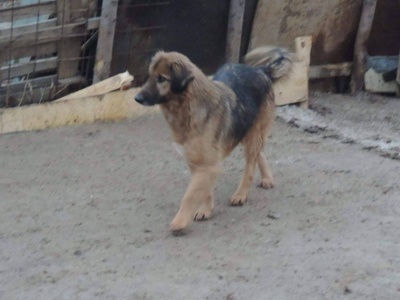 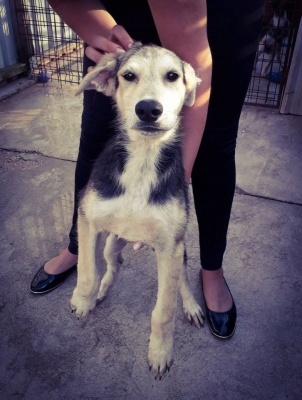 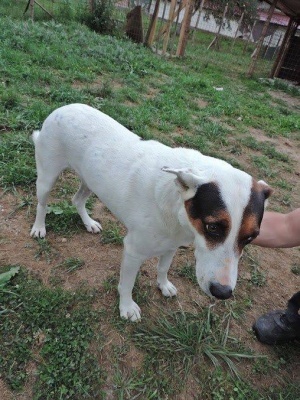 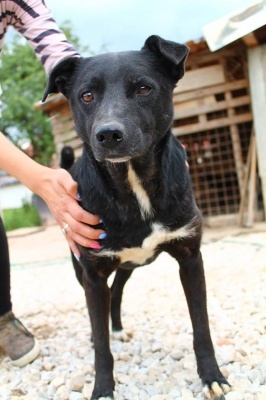 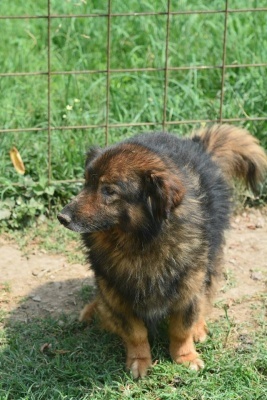 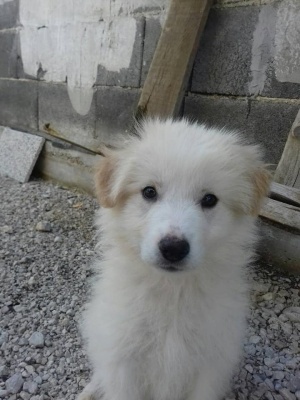 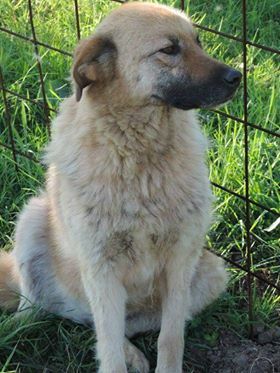 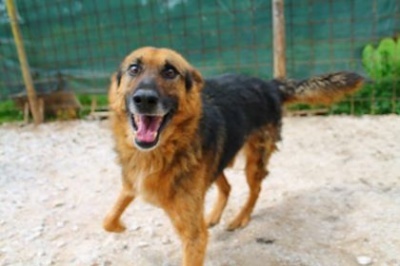 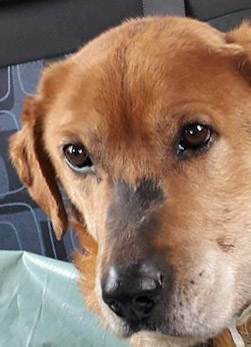 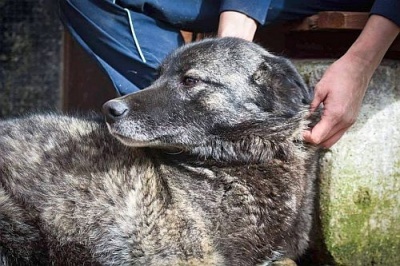 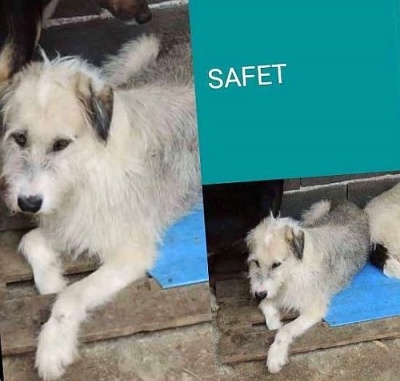 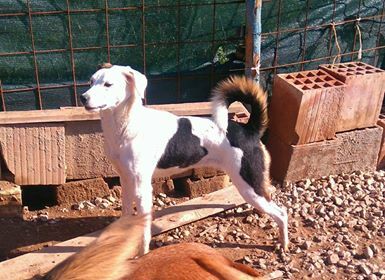 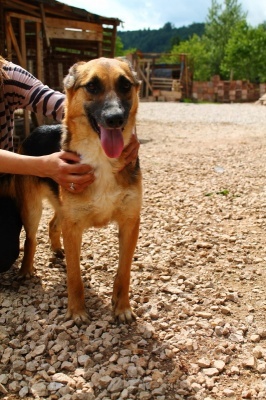 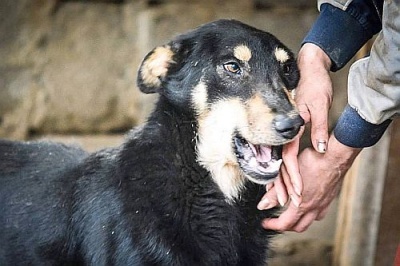 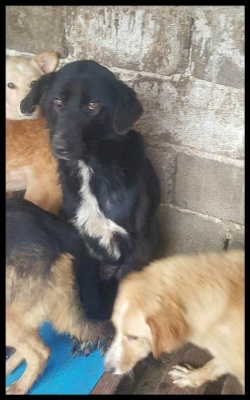 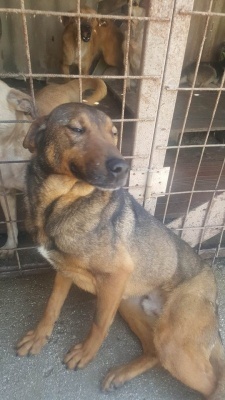 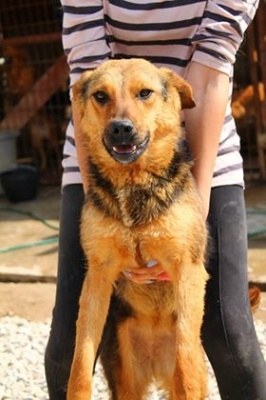 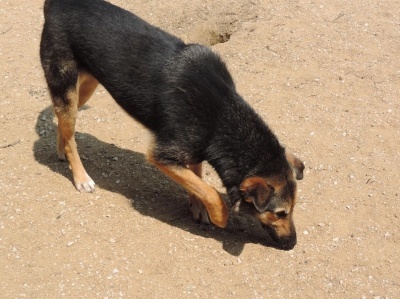 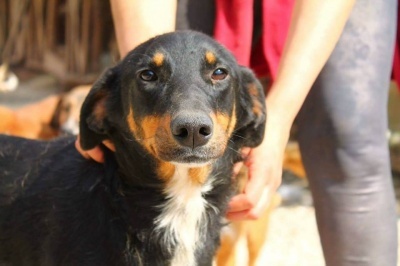 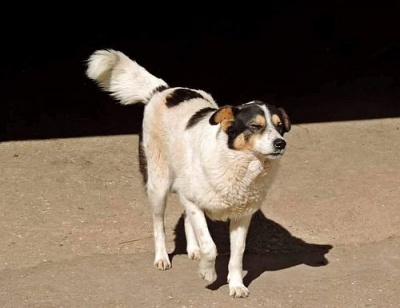 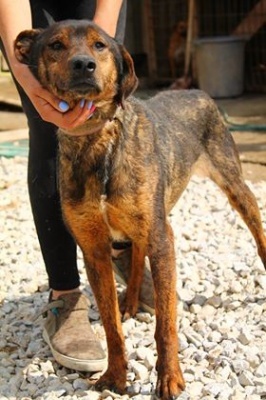 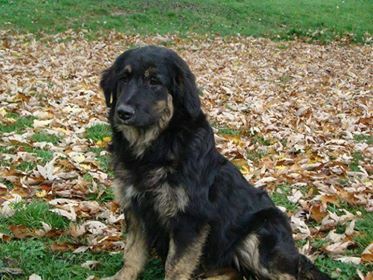 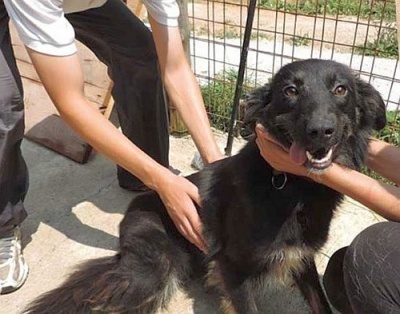 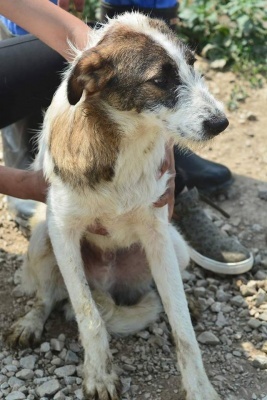 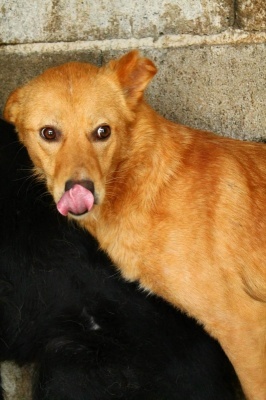 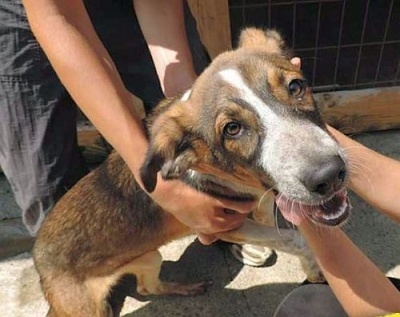 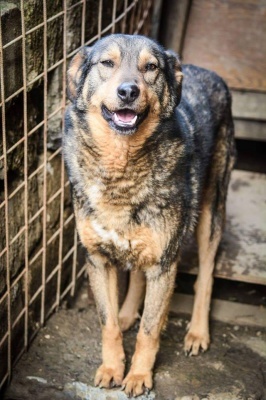 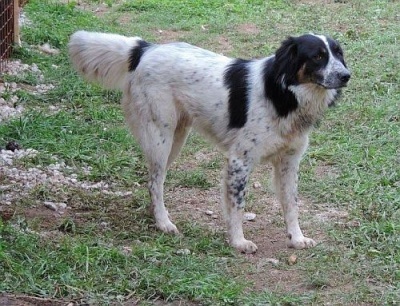 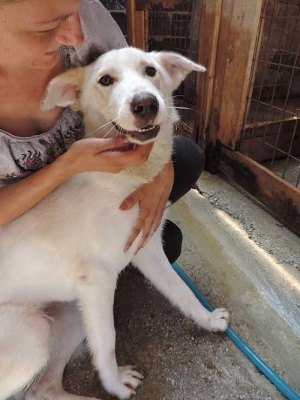 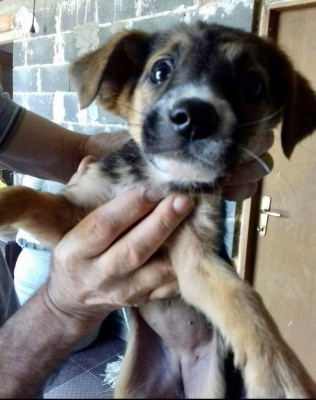 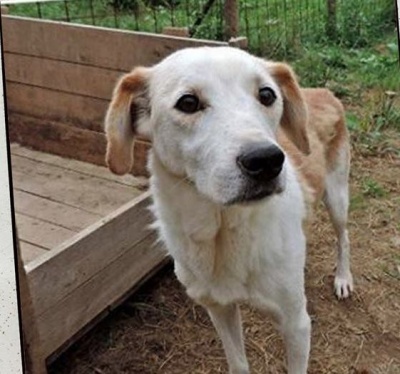 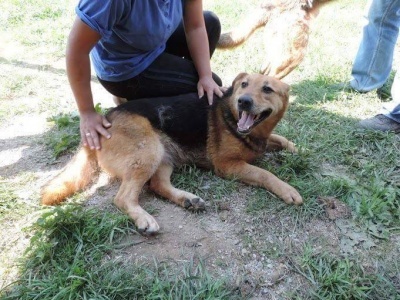 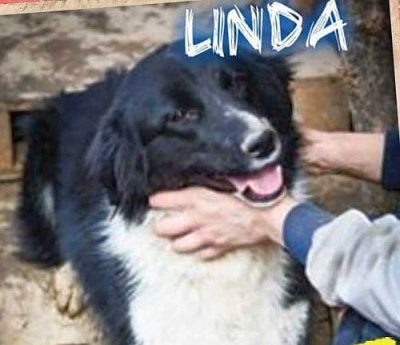 Monthly sponsorship fee for full care of a dog – 15 Euros. 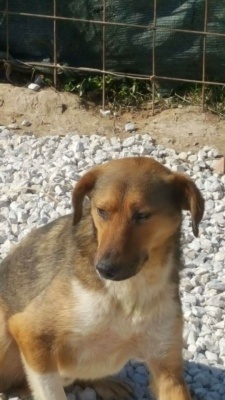 (Part sponsorship options are also available from as little as 5 Euros). 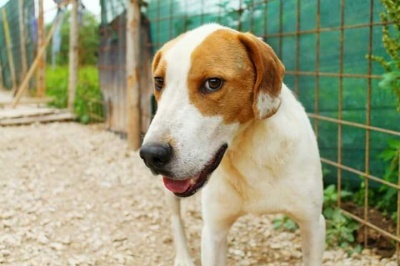 Feed a dog for a month – 5 Euros. 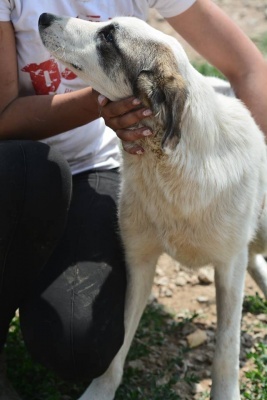 Even if a dog is already sponsored by someone else, you can still sponsor that dog as well. 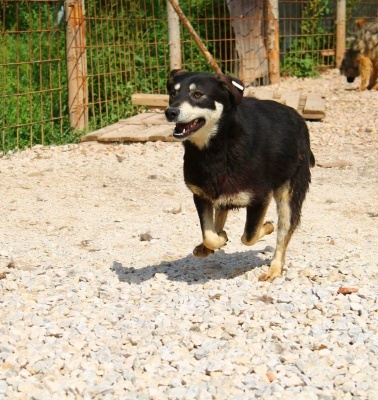 Sponsoring a dog is quick and easy. 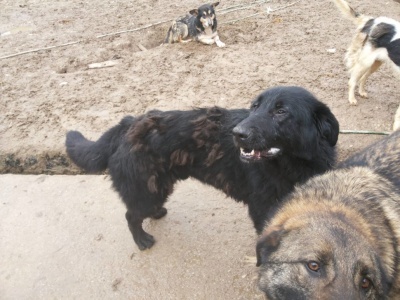 Have a look below at our dogs and find out more about them in the descriptions. 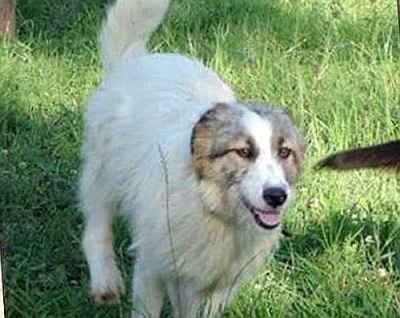 When you have picked the one(s) you want to support, simply choose the amount.